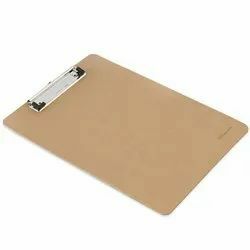 We are offering Wooden Drawing Clipboard. We are offering a wide range of Clip Art Wooden Board to our clients. WOODEN CLIP BOARD Size : 8.75"x6.25"
We are offering Clip Board to our clients.